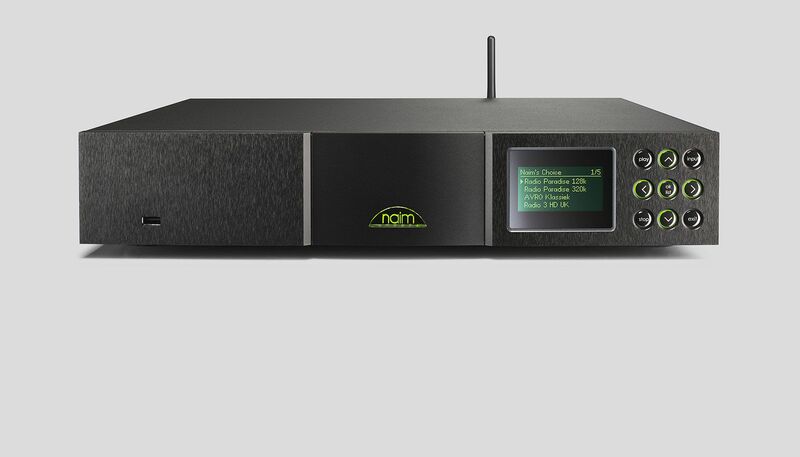 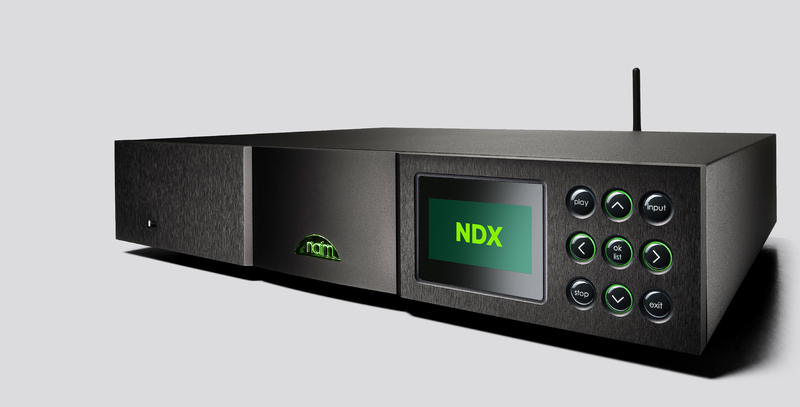 Capable of partnering and upgrading a wide range of Naim Audio products, the DAC has more in common with Naim’s CD players than with any conventional DAC. 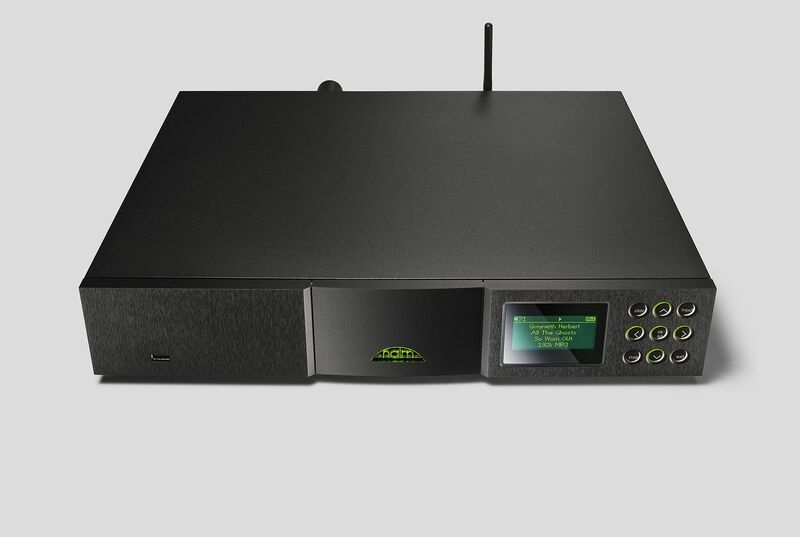 Its Burr-Brown converter chips, for instance, are also found in the flagship CD555 CD player. 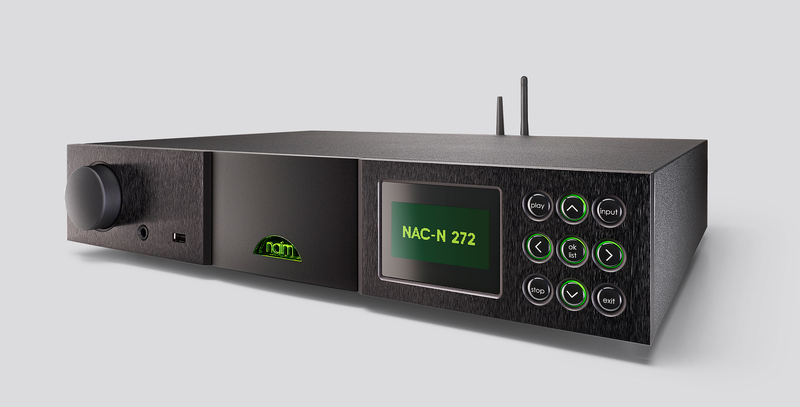 The DAC overcomes the jitter inherent in standard digital connections by reading data independent of its timing signal. 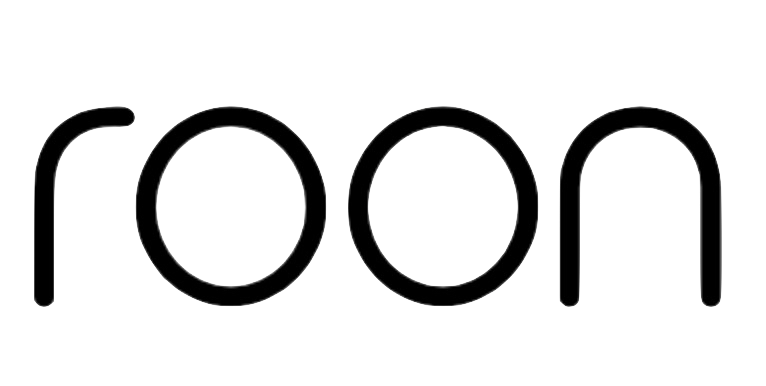 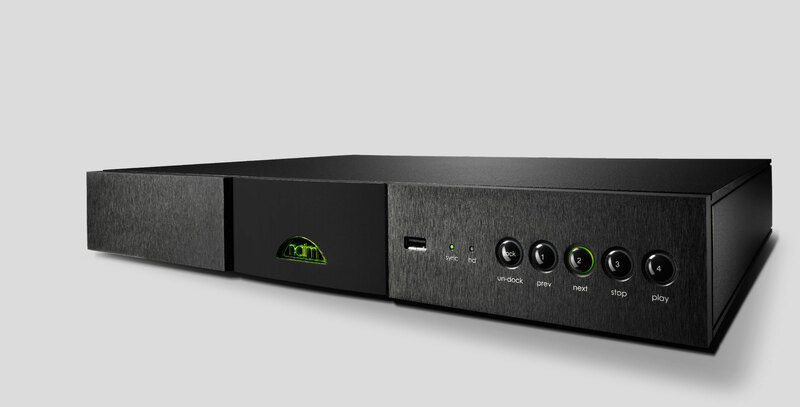 Its digital filtering, based on a 40bit floating-point SHARC DSP chip running unique Naim Audio code, sets new standards in its class. 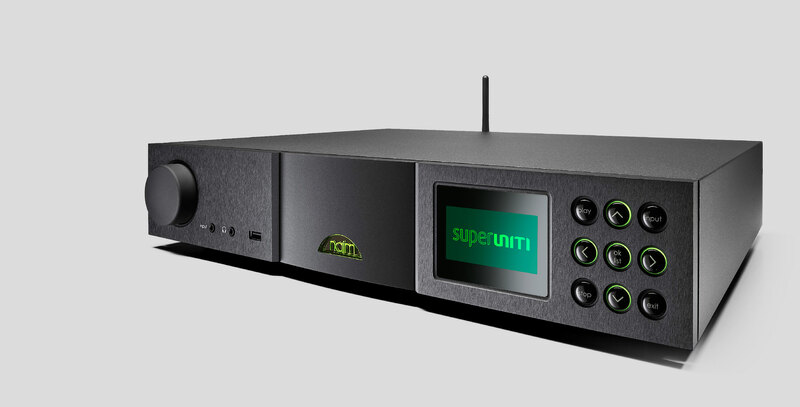 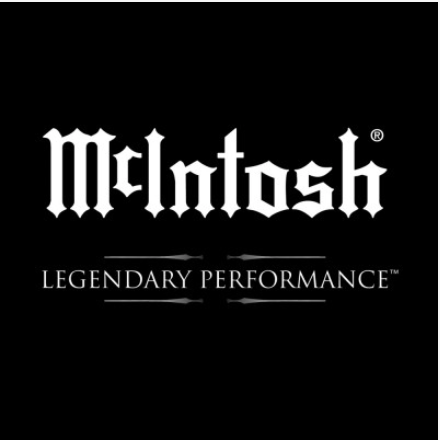 Our DAC is now DSD compatible and able to play 64 and 128 files; the upgrade required significant optimisation of the core DSP code which has also improved its sound quality. 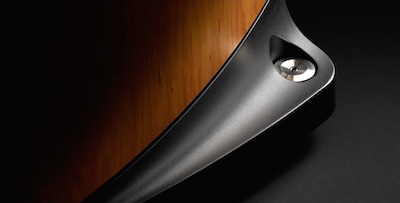 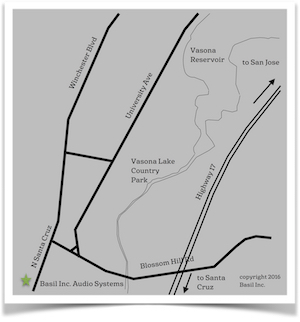 If the DAC’s music performance is extreme, its flexibility is just as remarkable. 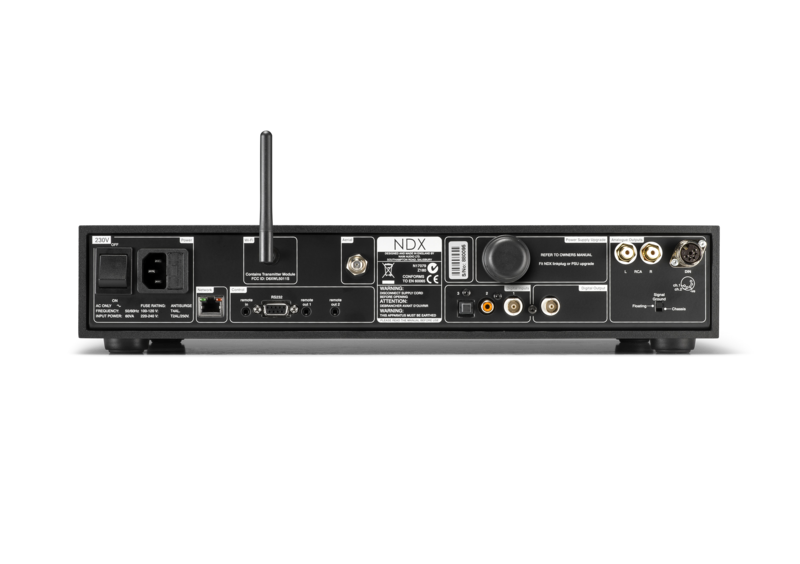 With eight S/PDIF and two USB inputs, it’s adaptable to any system configuration and can grow to meet any need.